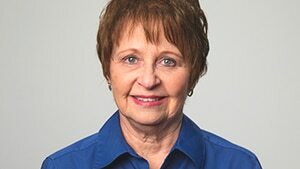 Kathy Bennett is the executive assistant to the executive director-treasurer. She began serving with the BSCNC in 2011 as executive group leader assistant for the Evangelization Group. Prior to coming to the BSCNC, Kathy served as an elementary school teacher for 21 years and as principal at a Christian school for six years. She also served nine years as ministry assistant at Englewood Baptist Church in Rocky Mount. 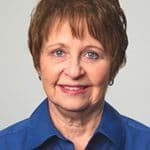 Kathy earned her bachelor’s degree in religious education in 1976 from Piedmont International University and her master’s degree in Christian school administration from Southeastern Baptist Theological Seminary in 2006. Kathy and her husband have one daughter and son-in-law, and three beautiful granddaughters.